John Lennon's first non-Beatles single, the anthemic Give Peace A Chance, was released on this day in the United States. 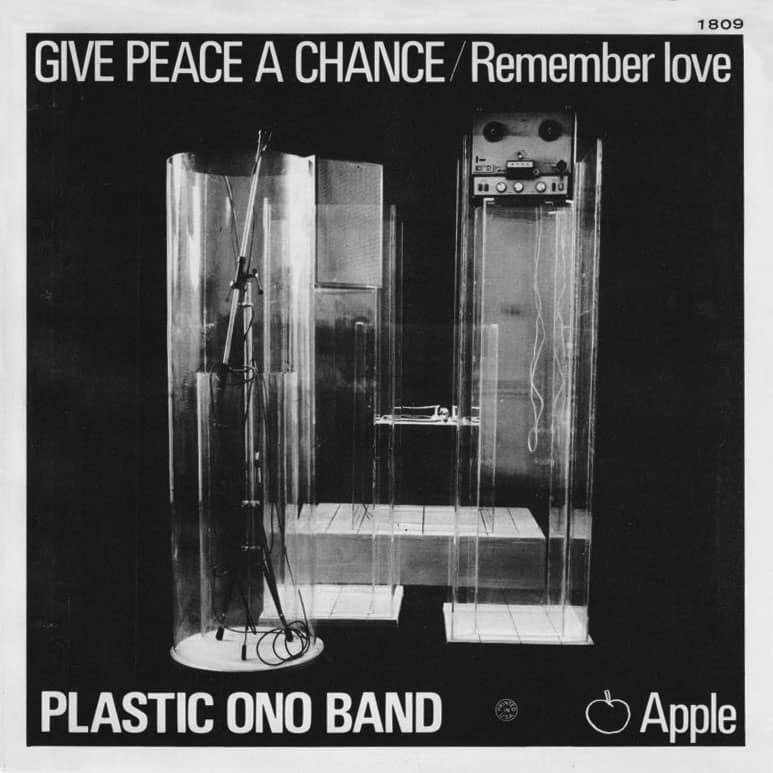 Give Peace A Chance was released as Apple 1809. Its highest chart placing on the Billboard Hot 100 was number 14. The single was released as Apple 13 in the United Kingdom on 4 July 1969. It peaked at number two on the singles chart, being held off the top by The Rolling Stones' Honky Tonk Women.